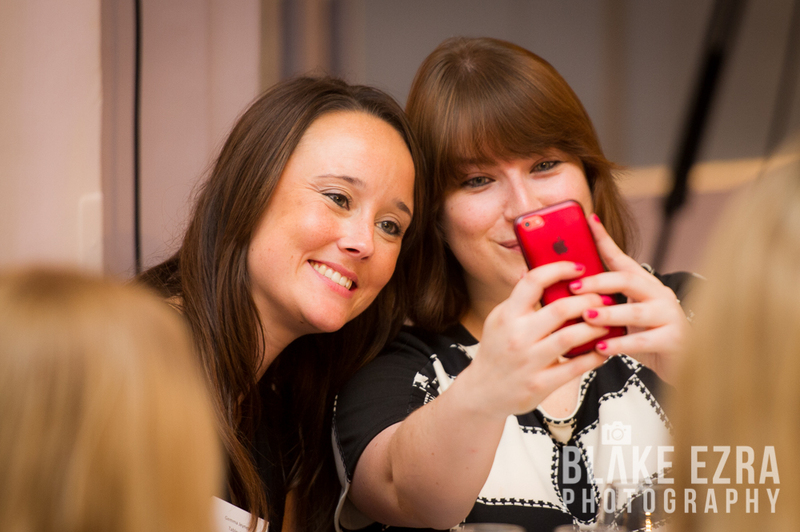 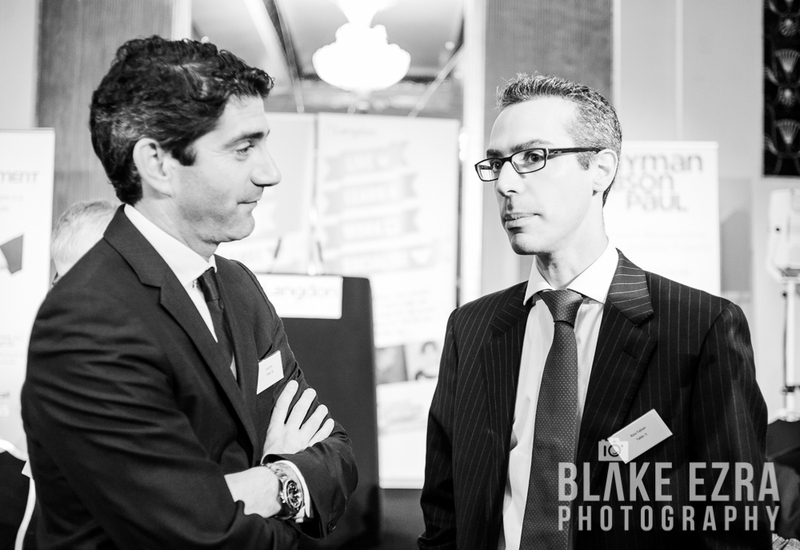 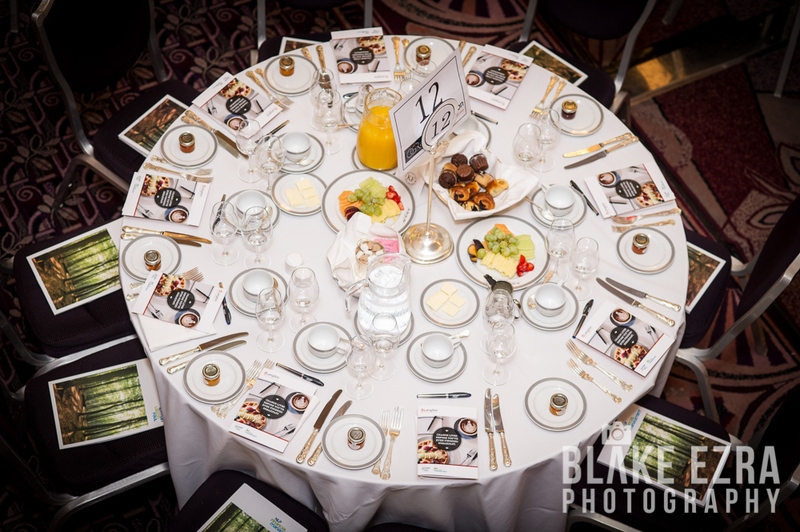 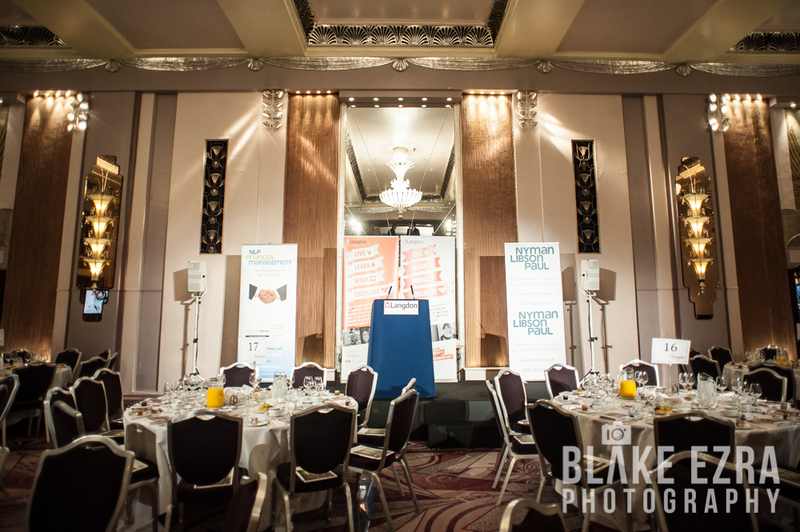 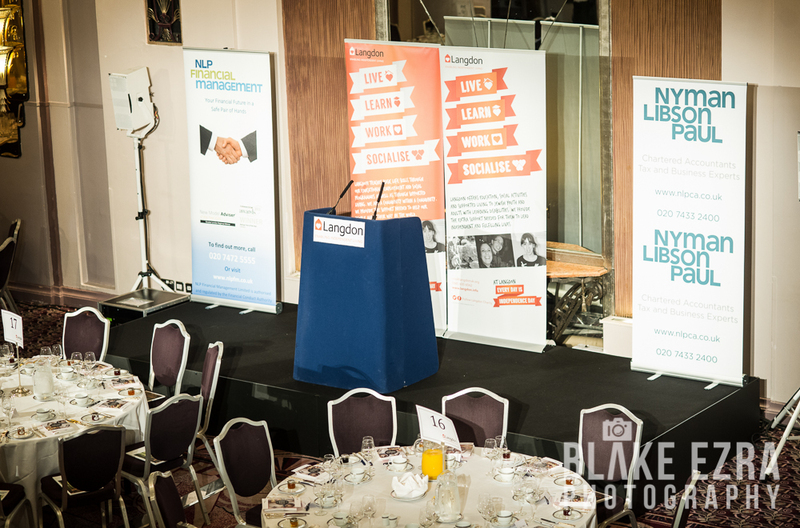 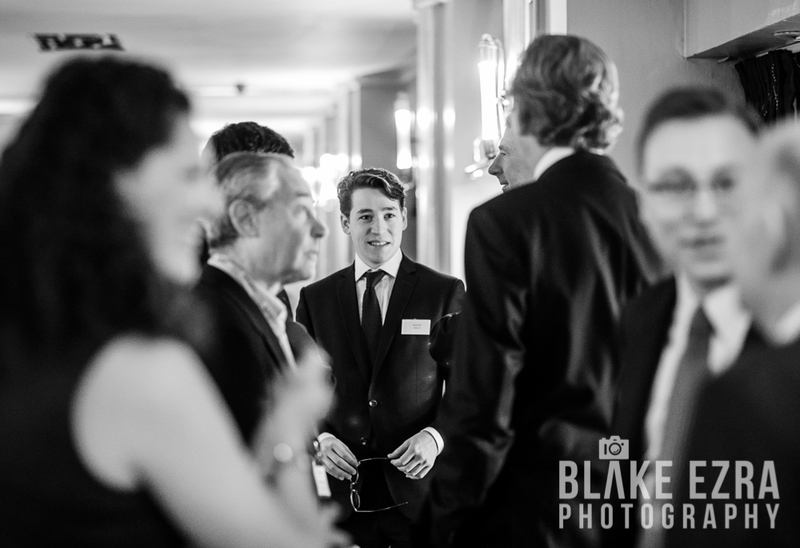 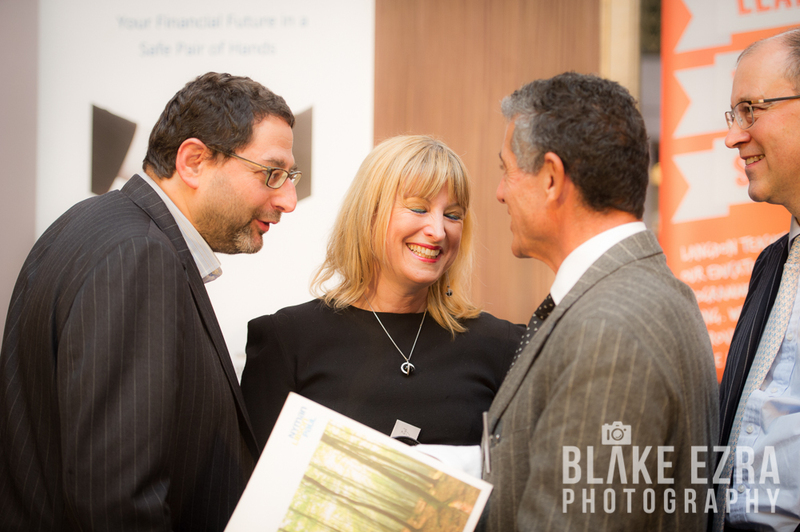 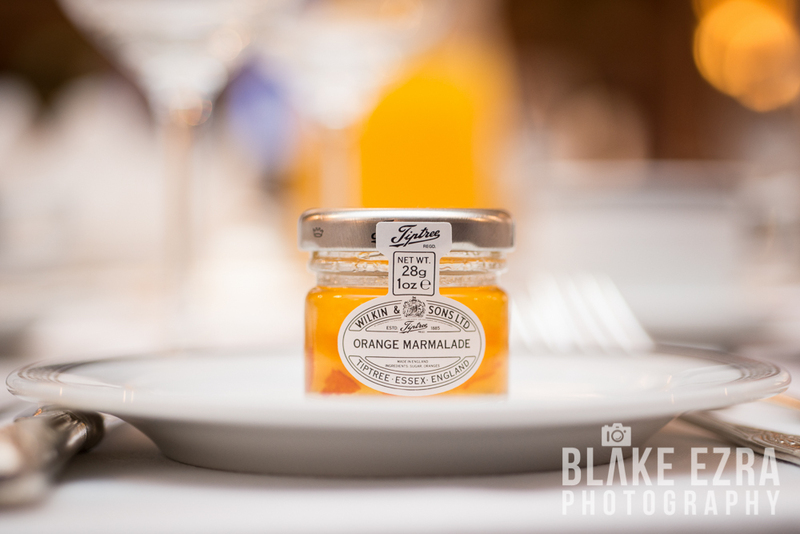 Our team were at The Park Lane Hotel at the crack of dawn this morning, to document a wonderful event for an incredible cause. 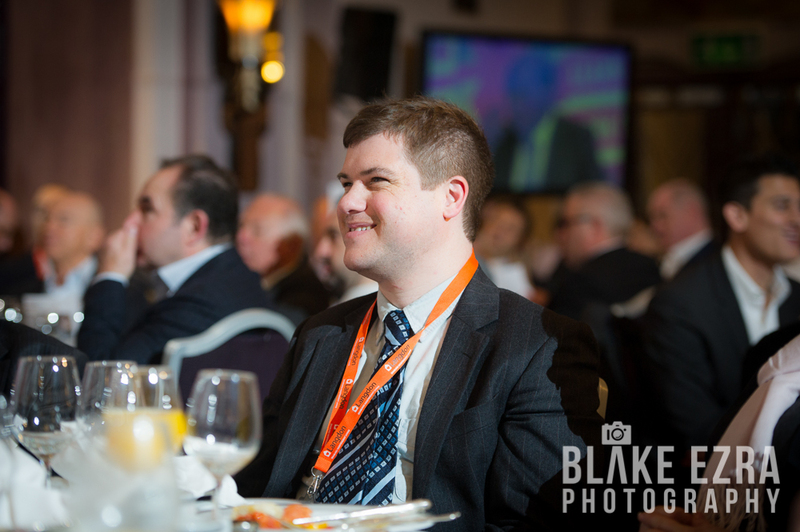 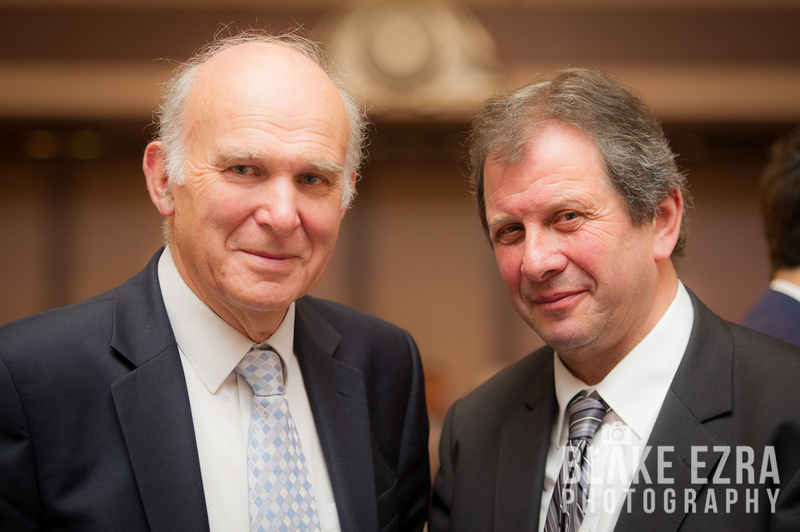 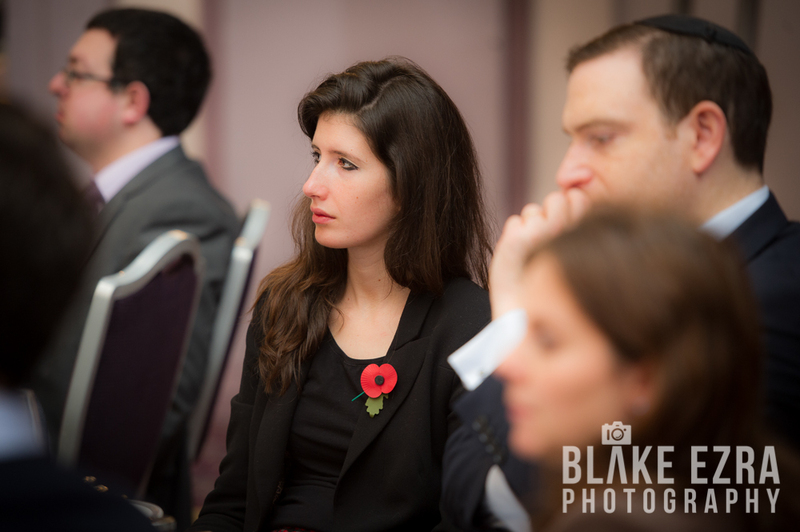 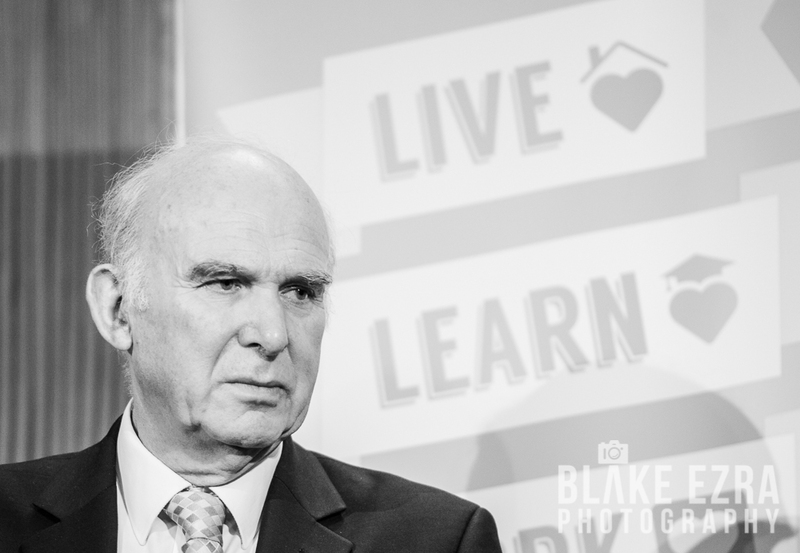 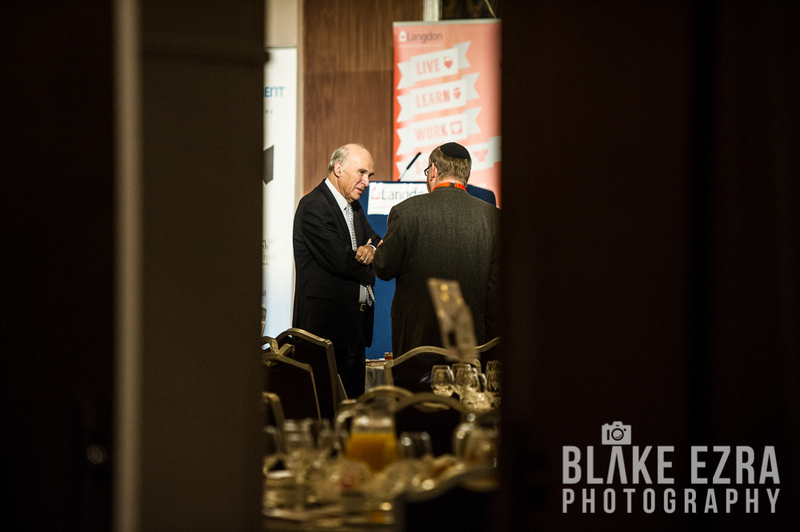 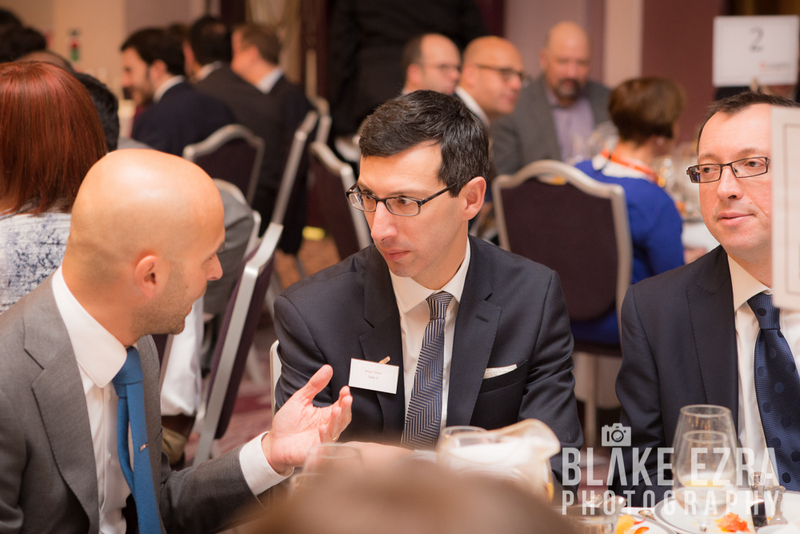 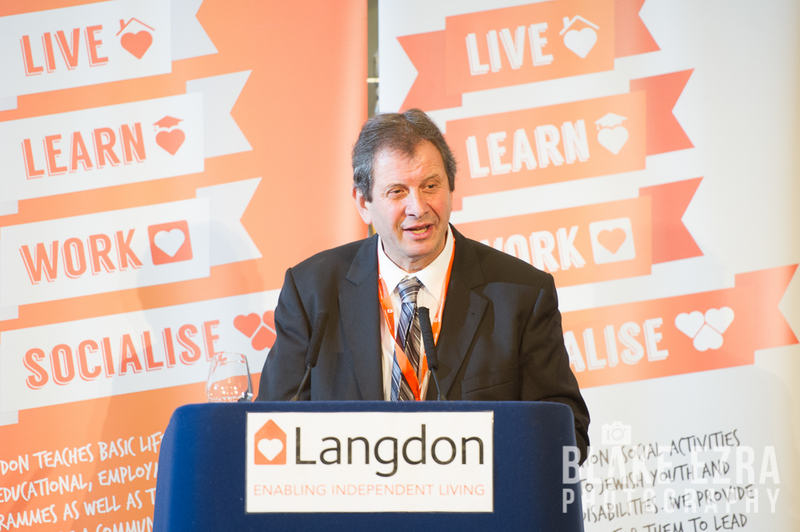 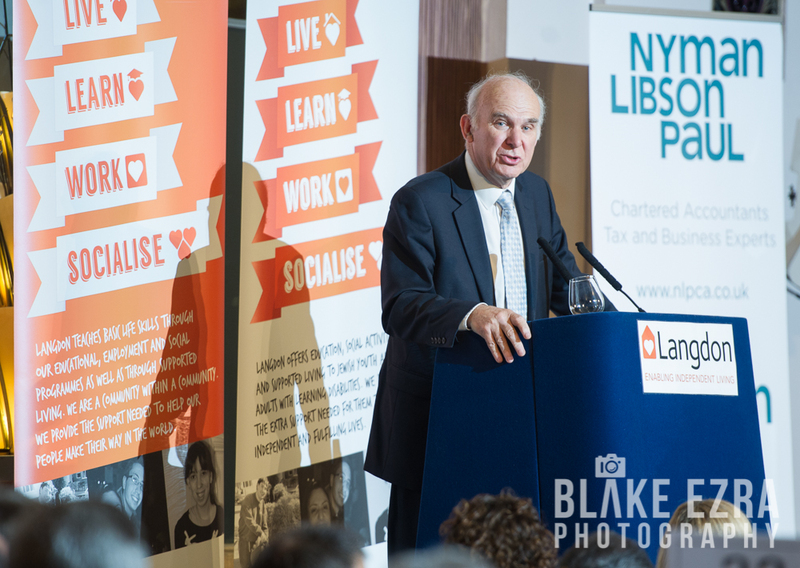 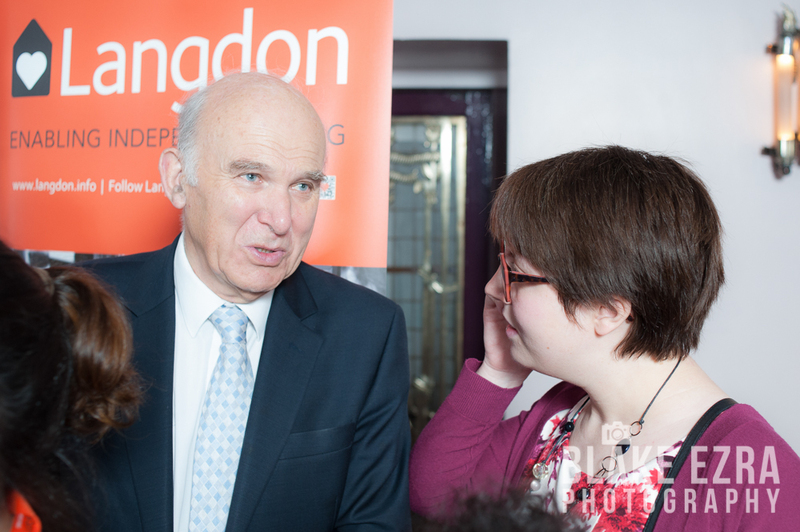 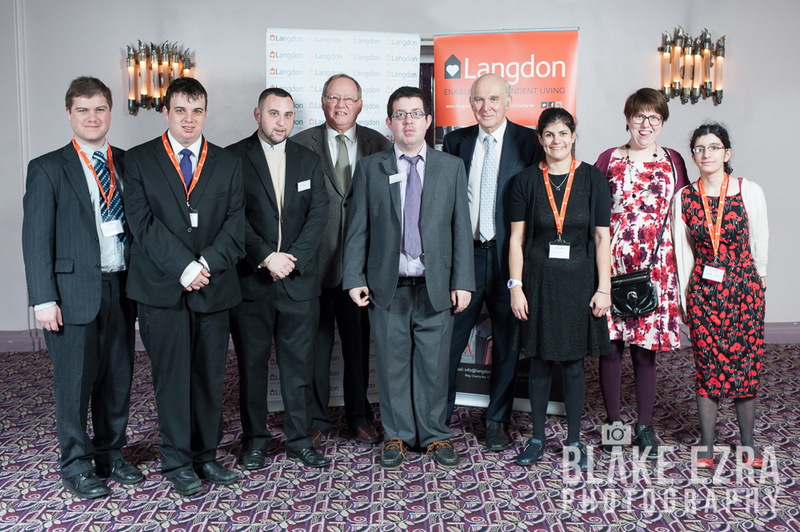 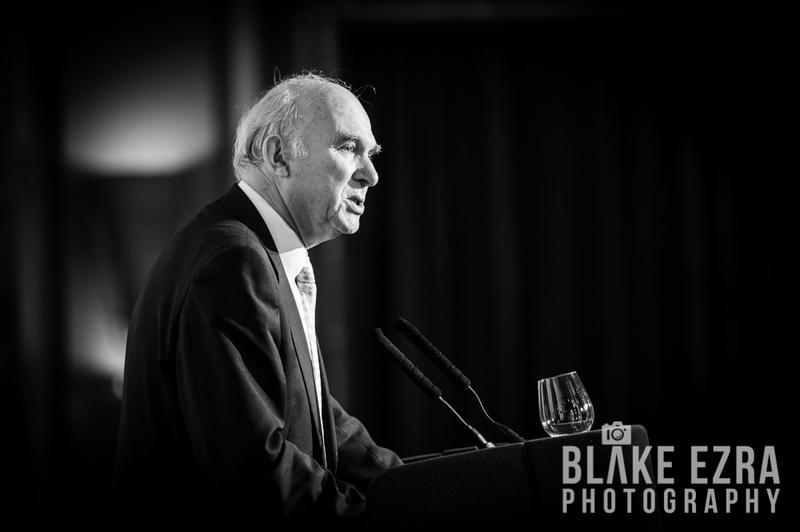 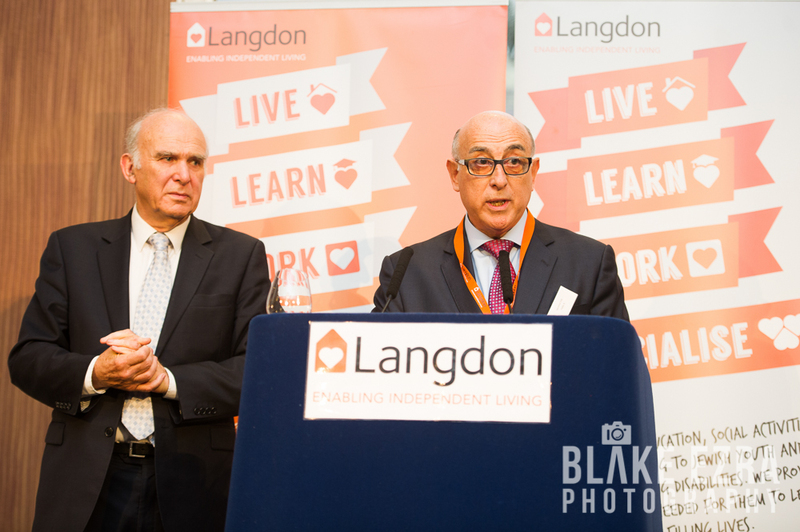 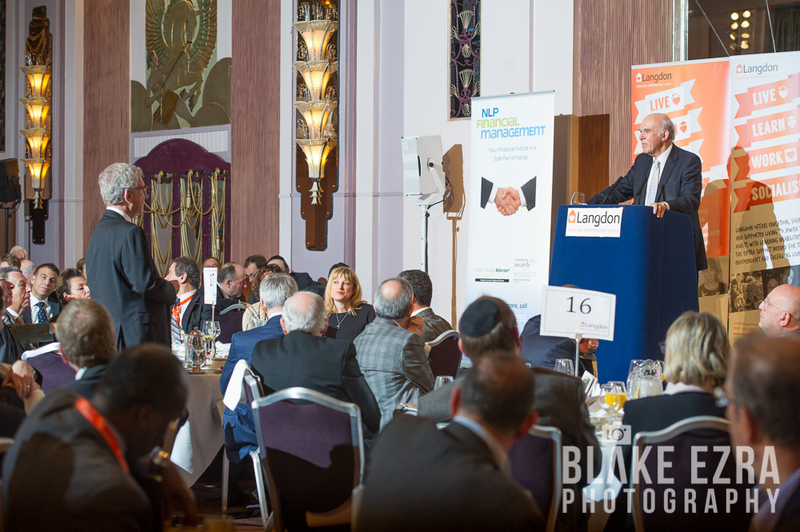 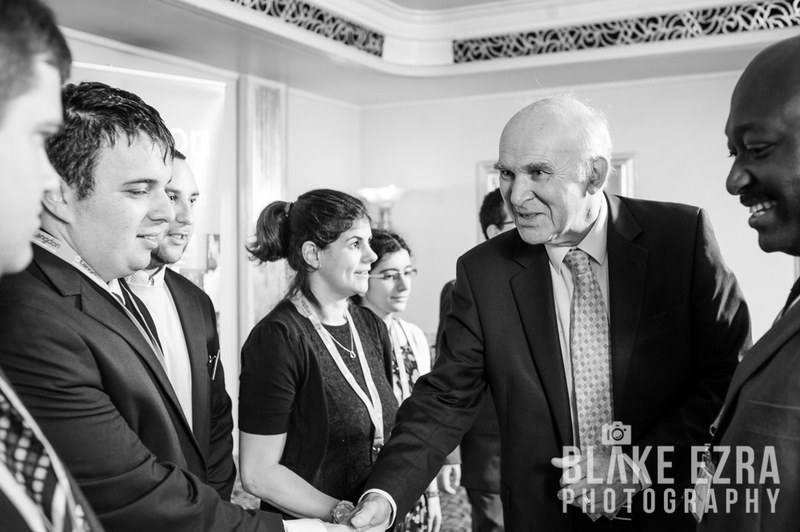 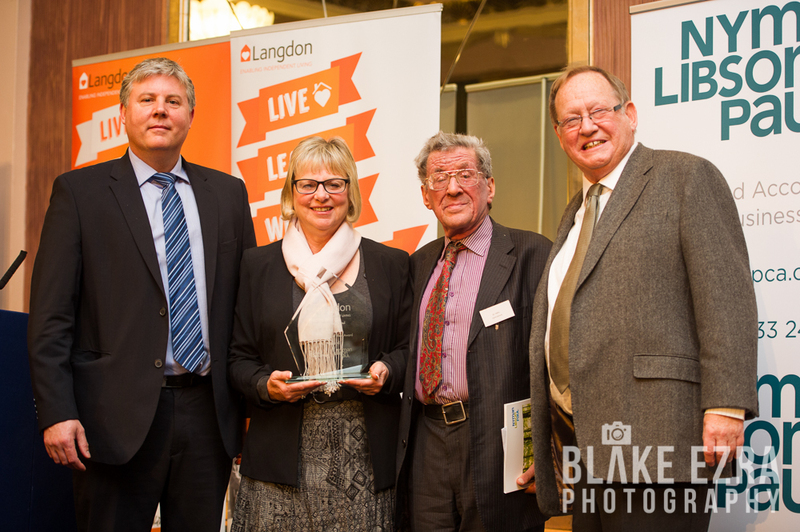 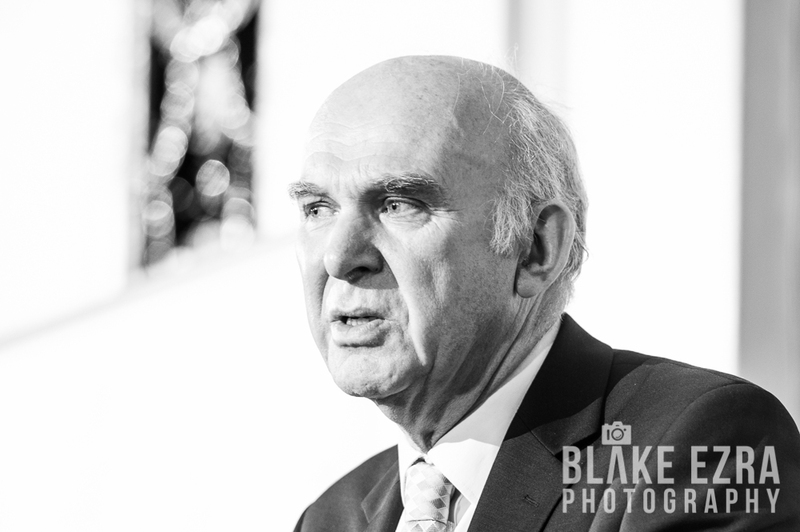 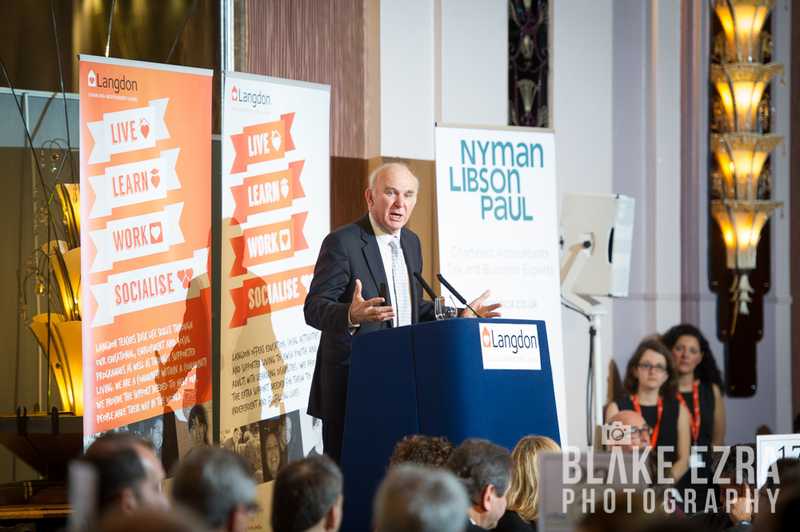 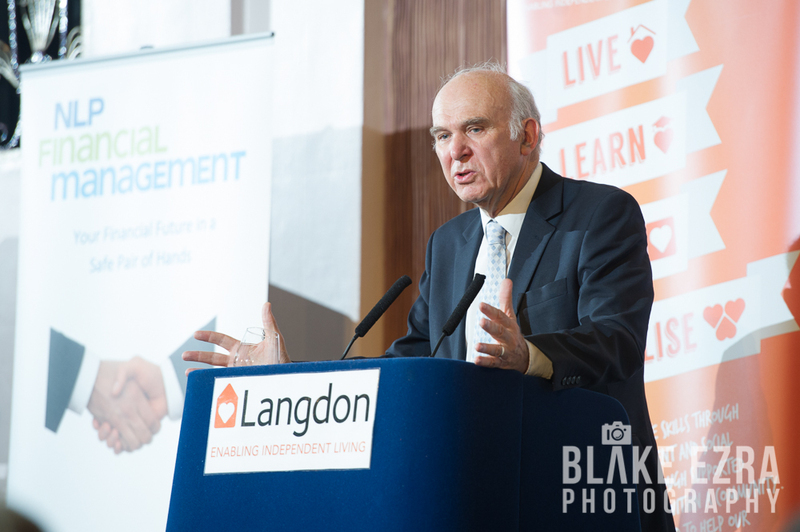 Langdon were holding a breakfast with guest speaker Dr. Vince Cable, Secretary of State for Business, Innovation and Skills, and Liberal Democrat MP for Twickenham. 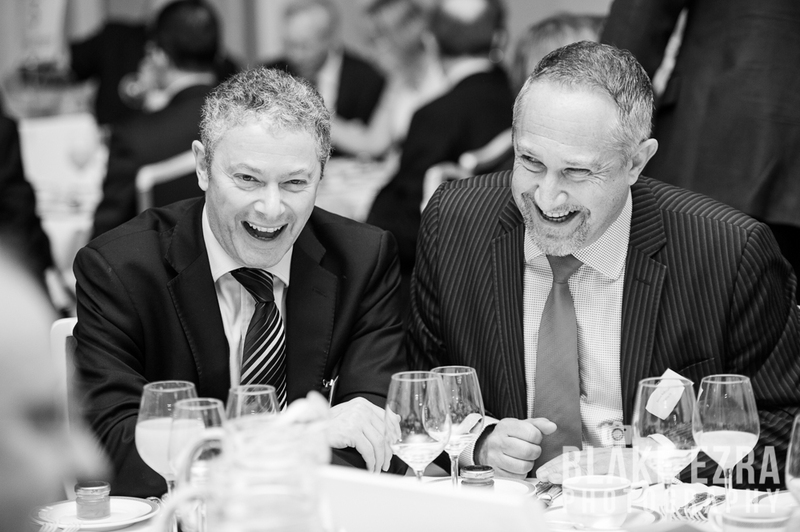 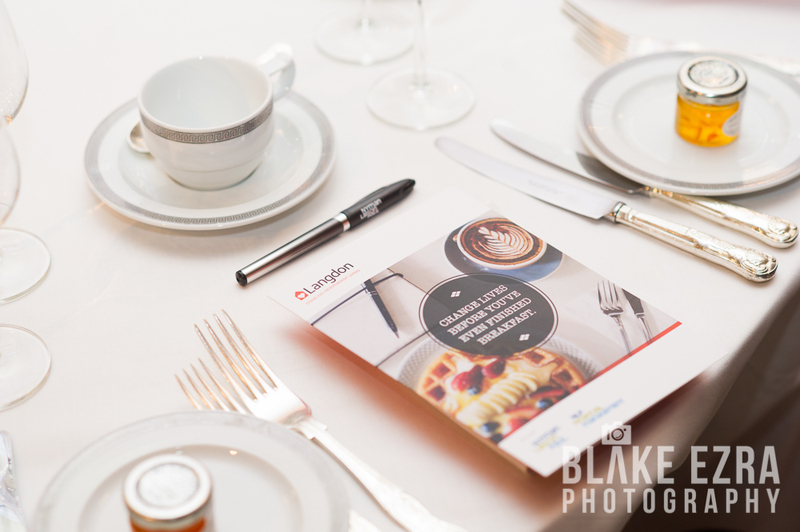 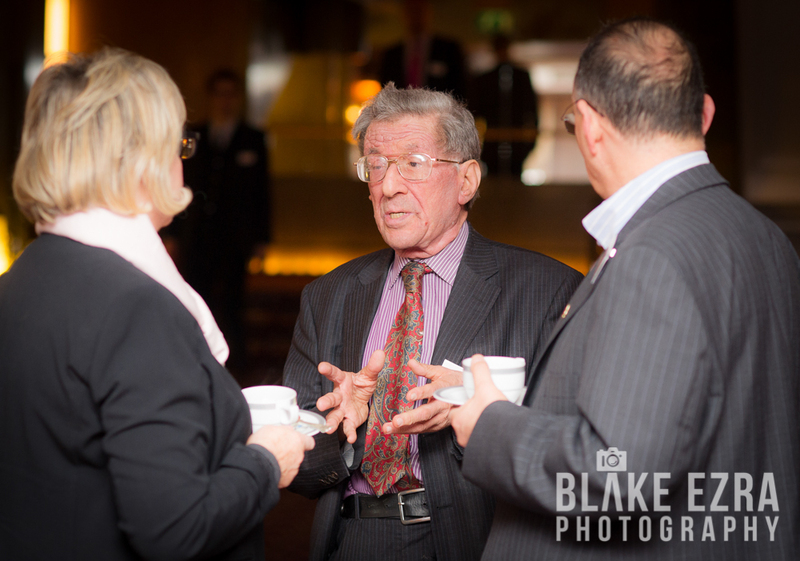 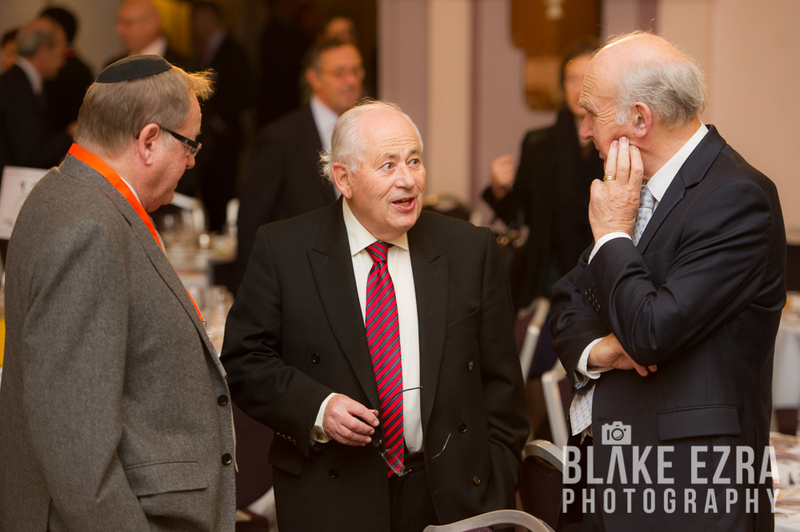 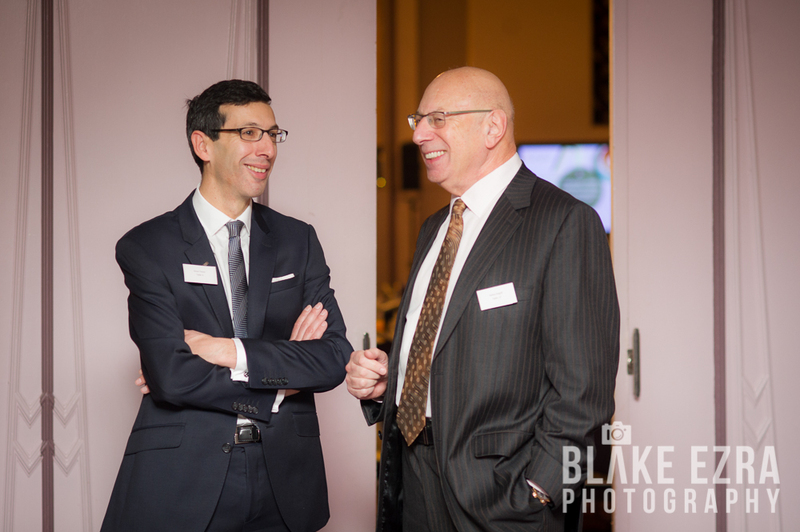 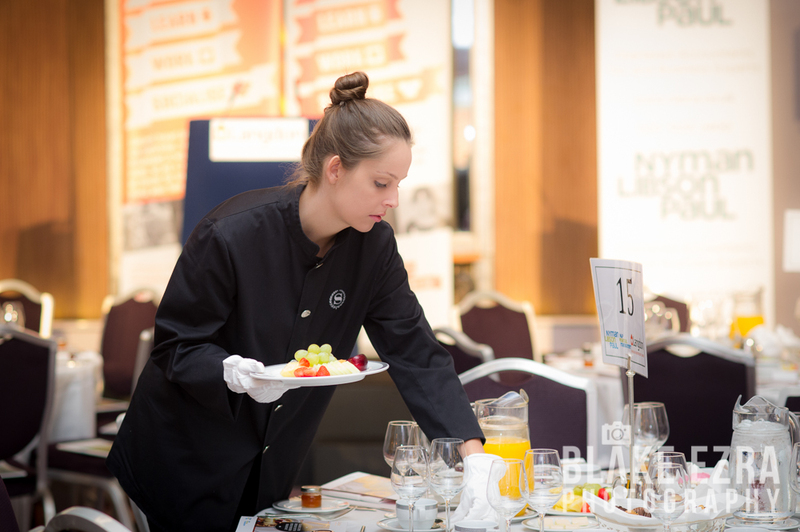 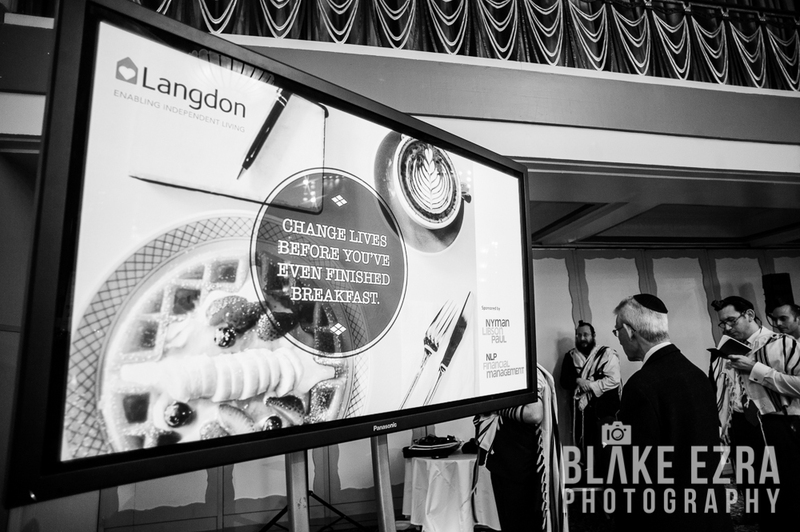 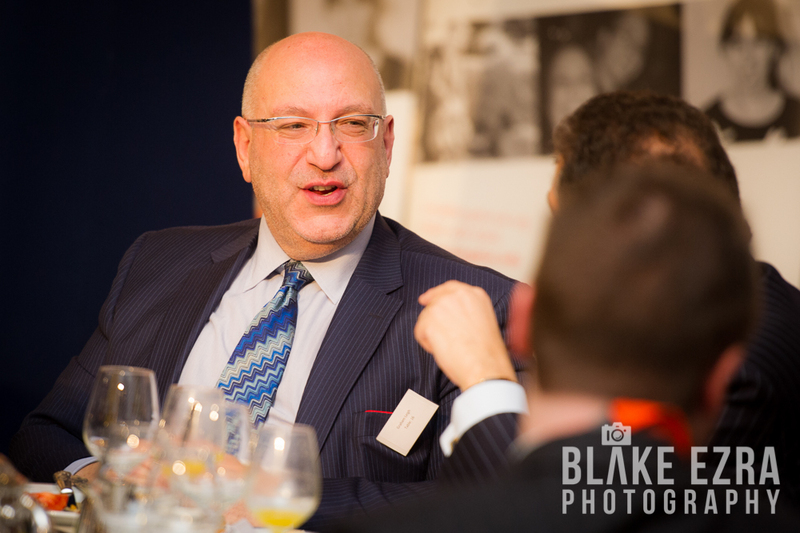 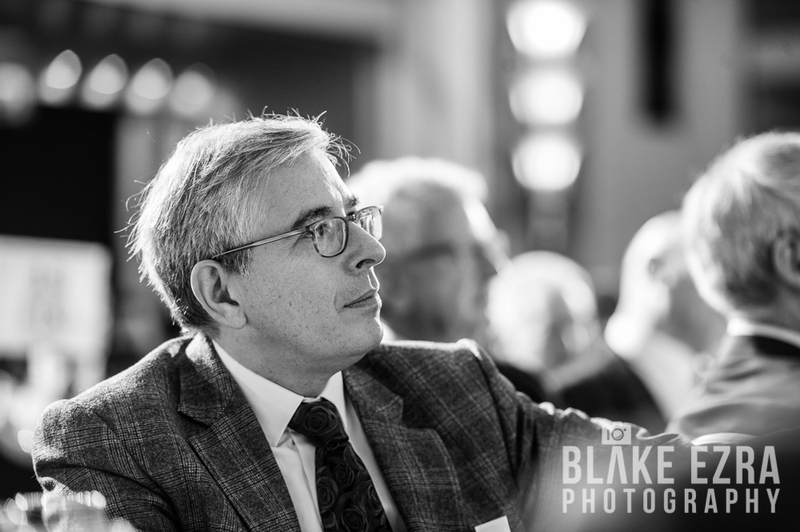 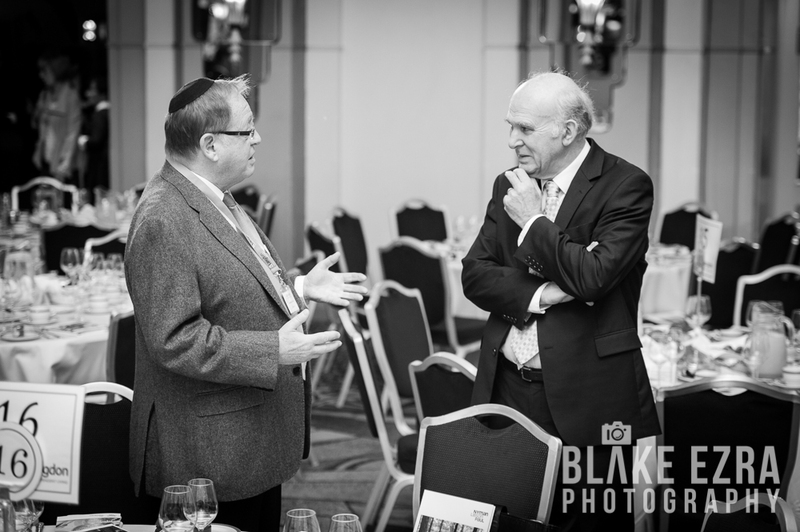 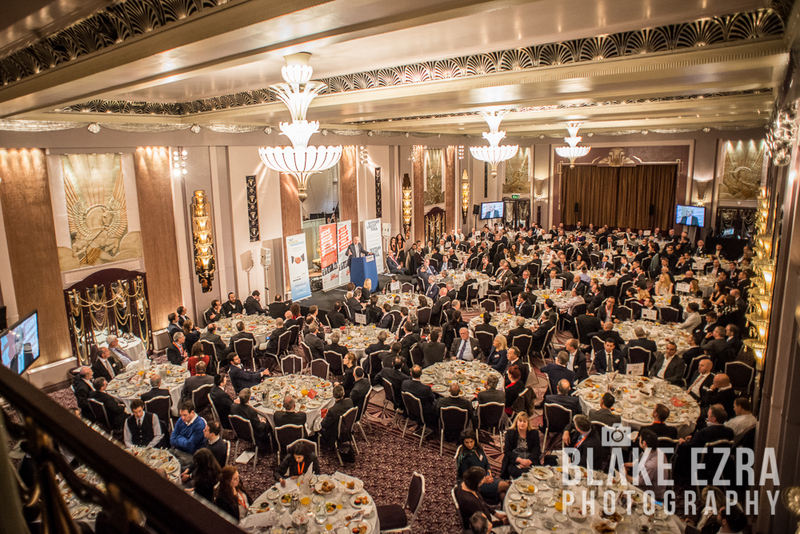 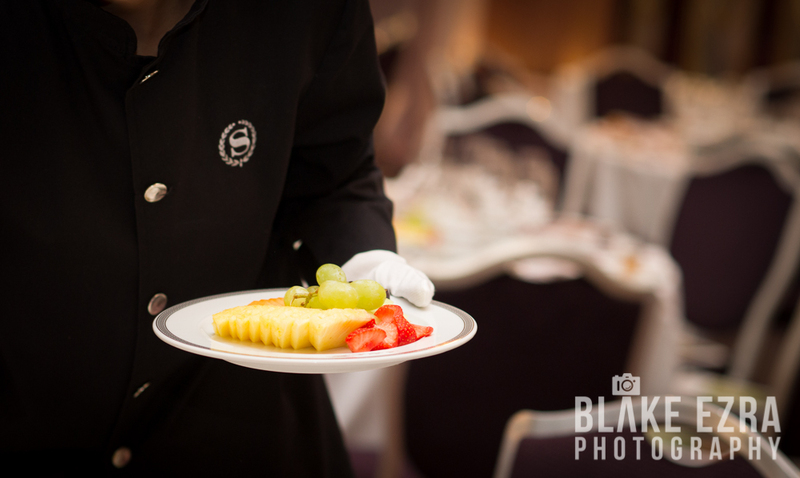 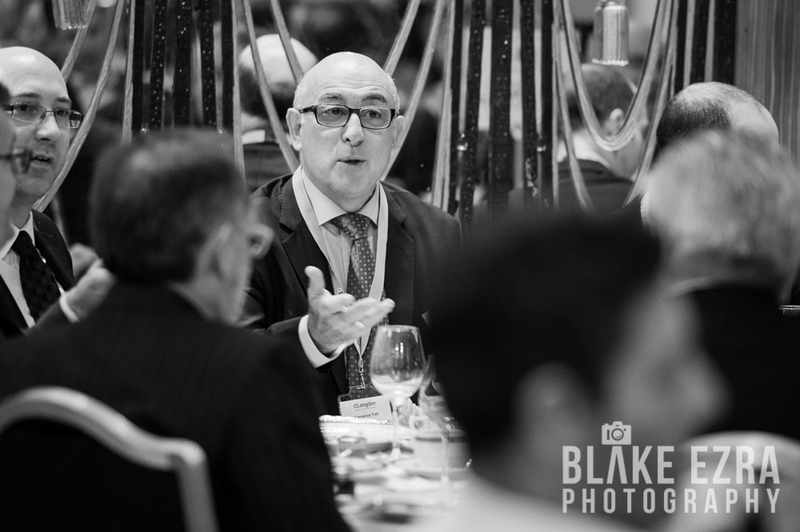 Over 250 guests were invited to ‘change lives before they’ve even finished breakfast’ and were treated to a delicious meal courtesy of Arieh Wagner, whilst hearing an honest, insightful and candid address from Dr. Cable.